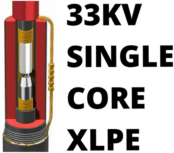 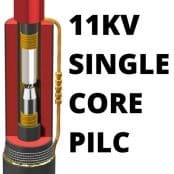 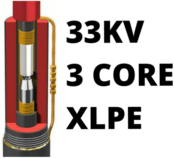 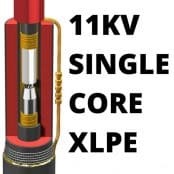 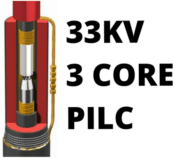 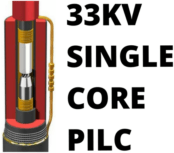 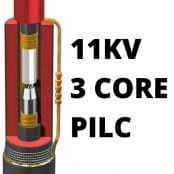 Thorne & Derrick distribute HV Cable Joints for 6.6kV 11kV 33kV high voltage cables – we provide competitive prices for heat shrink joints for HV cables from extensive stocks to UK and international destinations. 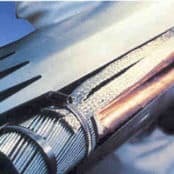 Heat shrink cable joints include straight, transition and branch types for XLPE, PILC and EPR single and 3 core cables – suitable for all types of polymeric and paper insulated medium/high voltage cables with/without steel wire armour or braid, copper tape/wire screens and copper or aluminium conductors up to 33kV. 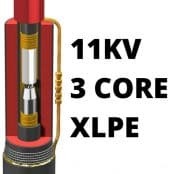 Heat shrink cable joints are available for single-core and 3-core impregnated paper-insulated metal-sheathed cables that have copper or aluminium conductors and lead, lead alloy or corrugated seamless aluminium sheaths with rated voltages from 3,3/3,3kV up to 19/33kV. 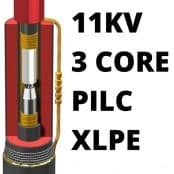 ➡ Should you require customer service or technical support to specify and select the correct cable joint please contact us – view the full range of HV Cable Joints below.